Police were ferried by lifeboat to a Scottish island with less than 200 people to investigate reports of a rare crime. 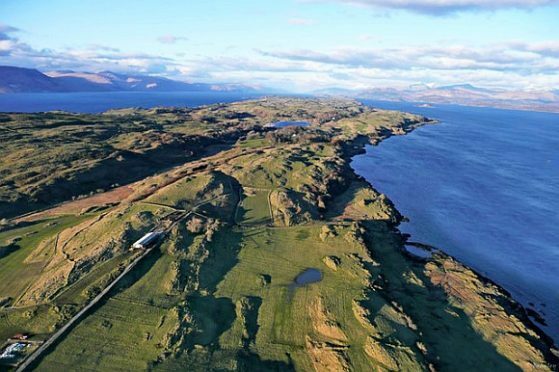 Islanders on Lismore in the Inner Hebrides were said to be “shocked” over the housebreaking. Oban Lifeboat took three officers to Lismore who were transferred ashore with onward transport provided by the local members of the Scottish Fire and Rescue Service. It is believed police are following a positive line of inquiry. There is no permanent police presence of the 9.1 square mile island, which has abut 180 residents. In fact, the local community website on the day of the crime asked if anybody was interested in becoming a special constable? Local councillor Alastair Redman said: “It is unbelievable – quite shocking. It will be a massive shock on Lismore. “But it just shows that nowhere – no matter how law abiding – is safe from crime and we need to make sure these areas are properly policed. A resident, who asked not to be named, added: “I can’t remember when we had any crime here. I believe that the incident involved people from the mainland. Police Scotland confirmed the officers were sent after reports of a housebreaking. The police were taken by the lifeboat at 5.15pm on Thursday.